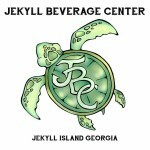 Jekyll Beverage Center is Jekyll Island's only full service package store offering a great selection of beer, wine and liquor. 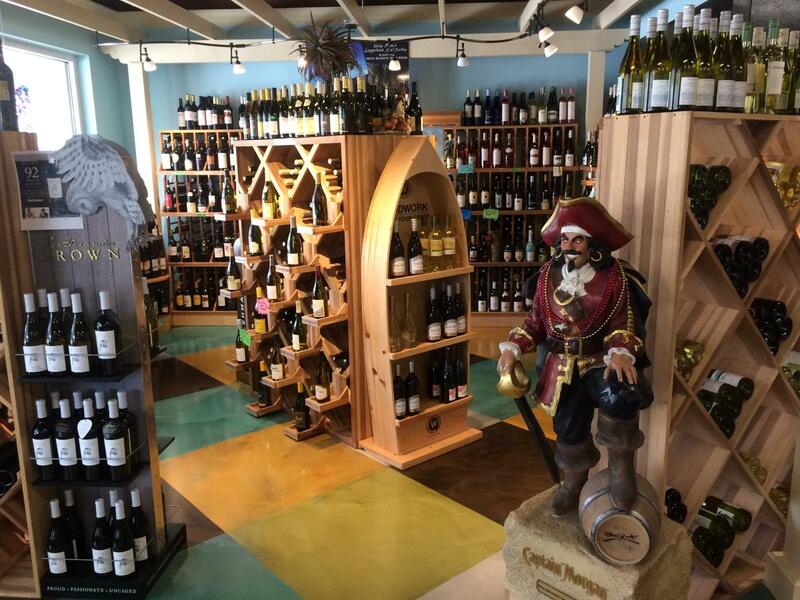 We feature many products made in Georgia and pride ourselves on having new and distinctive choices in all categories, many that you won't find in other stores in the area. 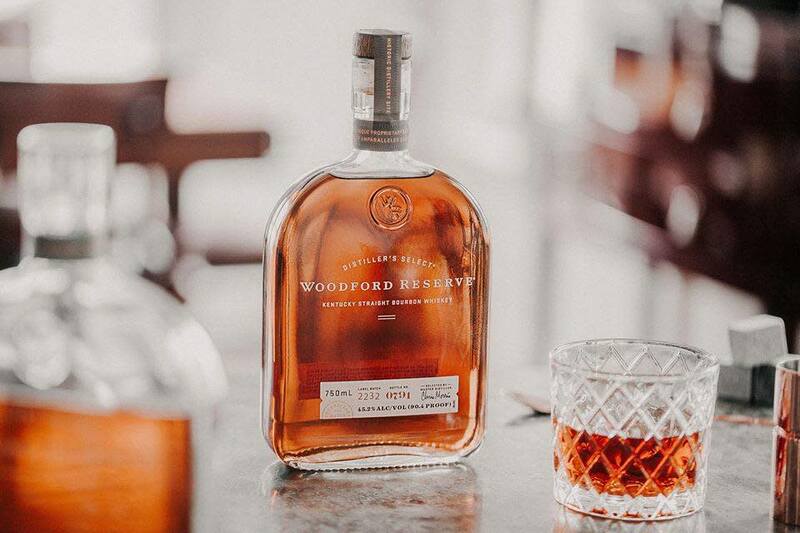 Whether you are looking for unique craft beer or that perfect bottle of wine, you will find great options at fair prices. 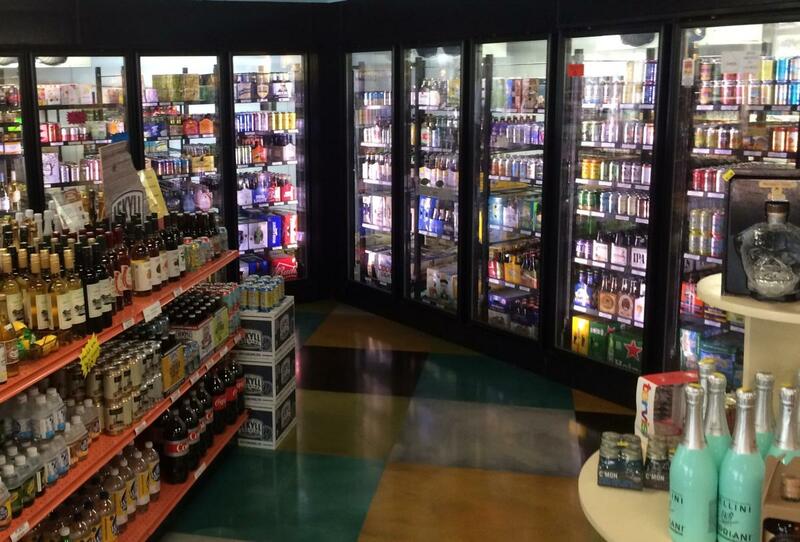 We also carry mixers, including sodas, juices, tonics, or whatever you need to make that perfect adult beverage. Check out our humidor featuring a nice selection of critically acclaimed cigars. 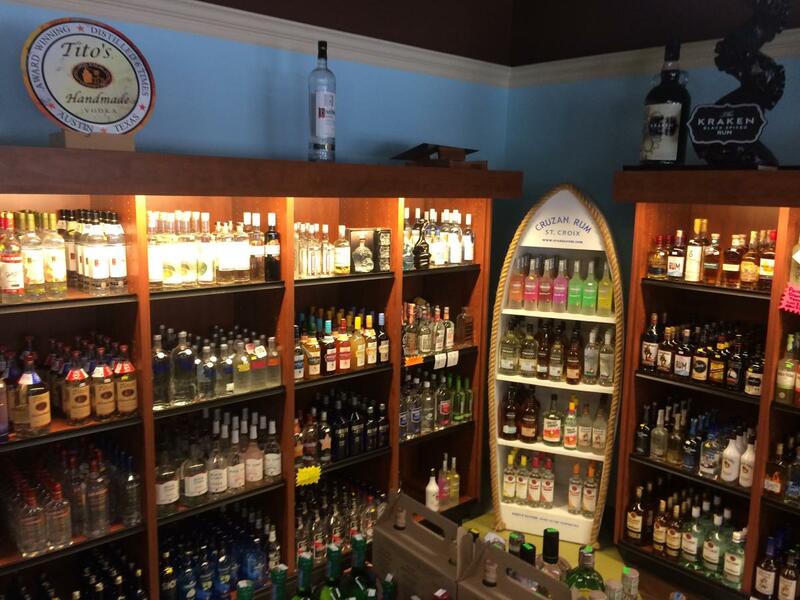 Our friendly staff will assist you and make you sure you find whatever you need to "MAKE YOUR OWN HAPPY HOUR!" 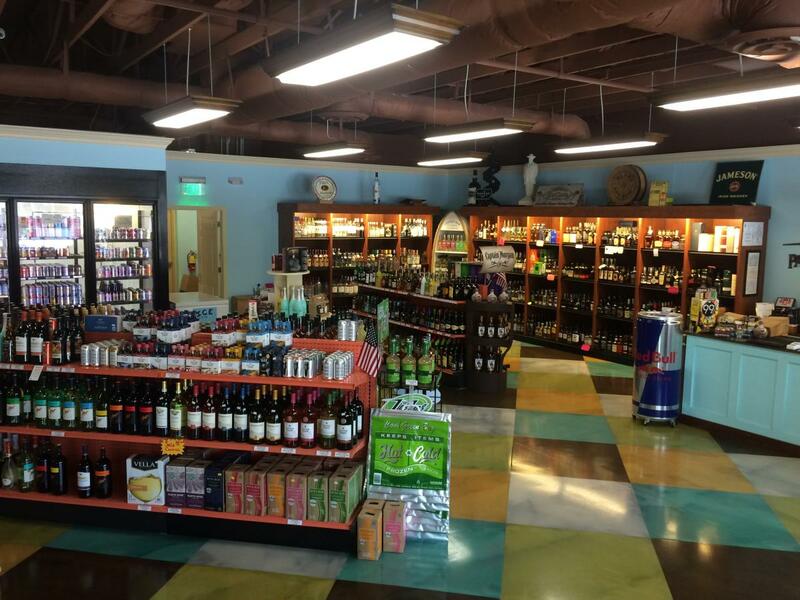 Jekyll Beverage Center is located in the Beach Village between the Westin Hotel and the Convention Center.